willos smith with 음식. this is the same as the picture on 상단, 맨 위로. 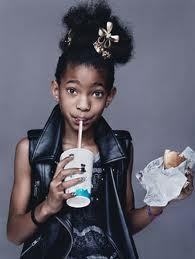 Wallpaper and background images in the Willow Smith club tagged: willow smith pictures 2011.